I introduced you to Buggy Night a few weeks ago. Since the I have been test driving the MotoX (when I can get it away form the kids!) and I am smitten. Spotlight Stories is bringing together top creative talent including Oscar winners, former Pixar and Disney animators and children's illustrators to bring you an experience like no other. 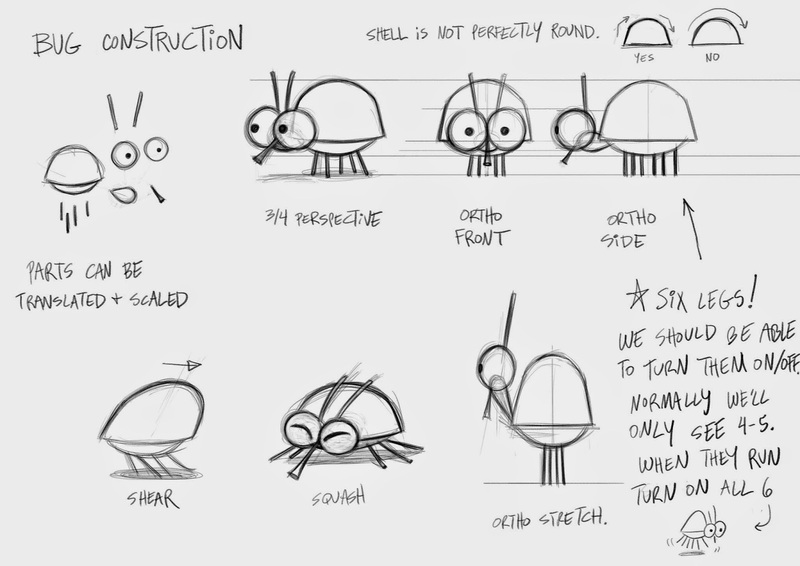 In fact Spotlight Stories is the first platform to support Pixar's graphics standards in a real time format. No where else can your kids be part of a Pixar short, for free! The most recent release "Buggy Night" is a beautiful mystery adventure. Armed with a flashlight you explore the forest to get to the bottom of the mystery. 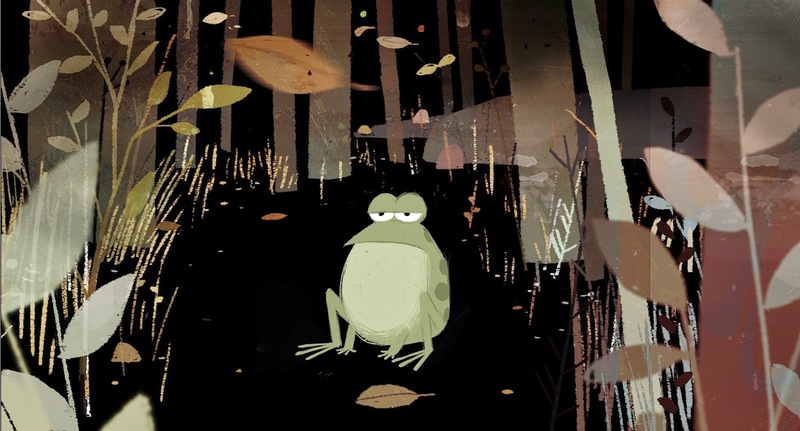 "Buggy Night" Night is the work of veteran animator and director Mark Oftedal; Jon Klassen, Caldecott-winning illustrator of This is Not My Hat and films Coraline and Kung Fu Panda; composer Scot Stafford; and Oscar-winning producer Karen Dufilho. More stories are coming too! Glen Keane the artist behind Disney Classics like The Little Mermaid and Aladdin is working on the next spotlight story. This one will be in a complexly hand drawn world. I am more than a little excited. Spotlight Stories are only available on MotoX and is free in Google Play. What's that you say? You don't have a MotoX? Well today is your lucky day! I have a MotoX for YOU! 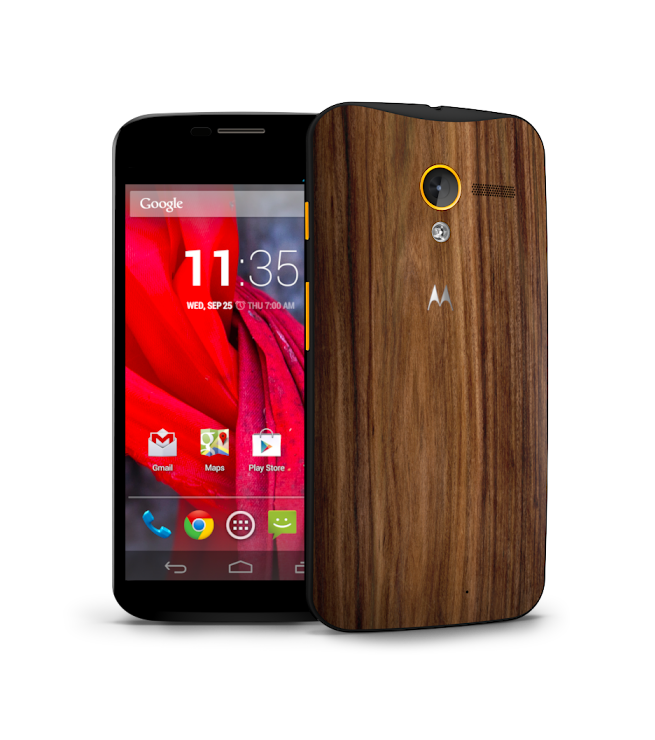 This MotoX is my most favorite giveaway ever because I truly love this phone! It's my third Android device and it's by far the best. It's made by Motorola so it's tough if you (like me) have the drop-ems (3 times so far no cracks!). While smaller than my Razr it's screen area is larger, clearer and more responsive. Little features like the finger divet on the back and the preview of what the notification is have sold me. I am actually switching to AT&T so I can keep the phone! (That and well I love the John Klassen custom cover that came with it!). Do you want to win one of your very own? Fill out the Rafflecopter below. Winner will be choose on Sunday. The Sticky: I have been provided a Moto X and once month service as well as compensation to share with you my experience. All thoughts and opinions are my own. We would love buggy night! Love the phone, looks really cool. We love Nighty Night. So cute and so much fun! Looks like an awesome phone and a very cool app. I'd love to get into any Dr. Seuss book! My daughter would love any of the illustrated Disney Frozen books featuring Anna and Elsa. Buggy Night looks like it would appeal to my grandsons! I just showed my daughter a mini clip of Buggy Night and she loves it. So so far we are loving Buggy Night! I would have to say the Madeline books! We like curious george books.